It merely delays the inevitable, of course. 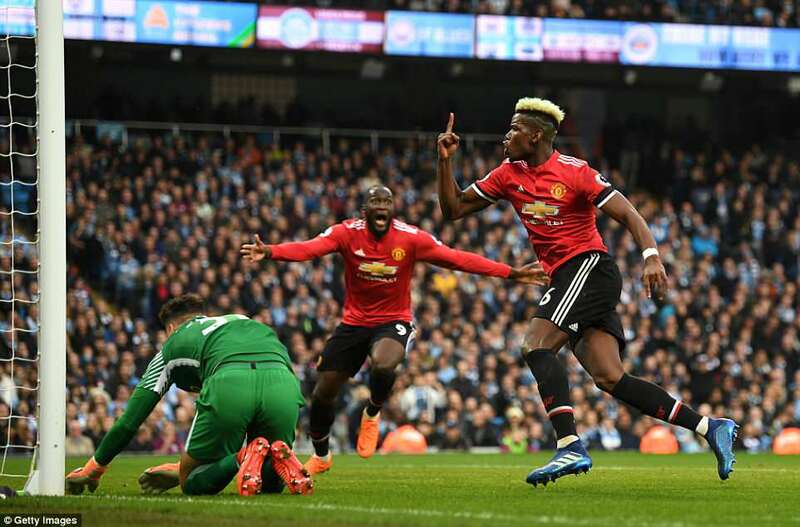 But given that they are no longer even the best team in their city, Manchester United will take what they can get these days. 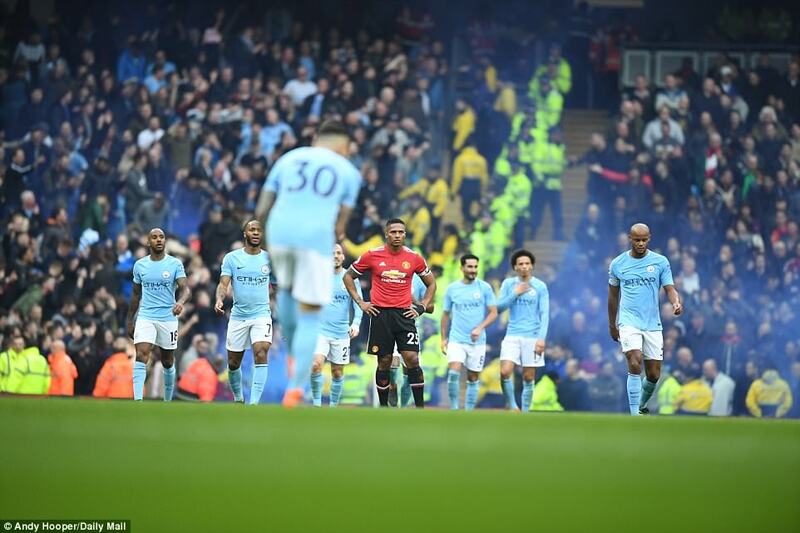 And presented with a chance to seize temporary Mancunian bragging rights, they did so in the most-dramatic fashion. 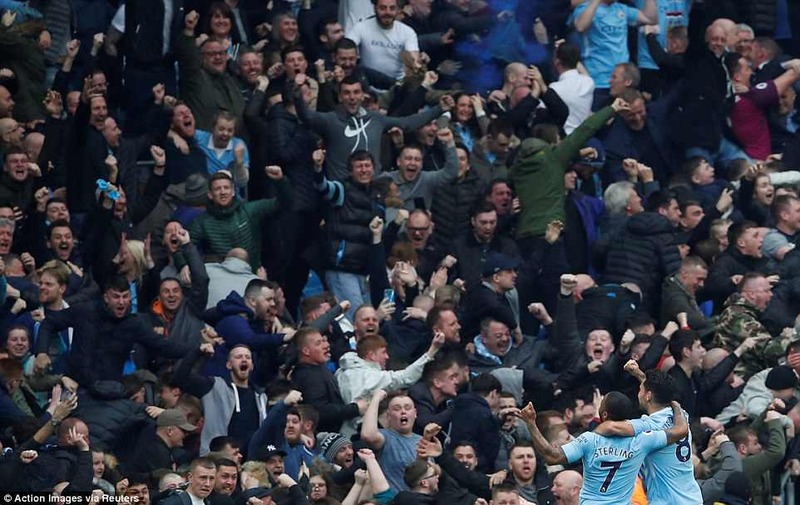 Indeed, so convoluted was their victory on Saturday at The Etihad, City’s first defeat here in the Premier League since 2016, that at times it reminded you of that old Manchester City, the one that embraced calamity. The City players carried their children on to the pitch in their arms even before kick-off, seemingly ready for celebration. It might have been presumptuous, but it initially seemed prescient. 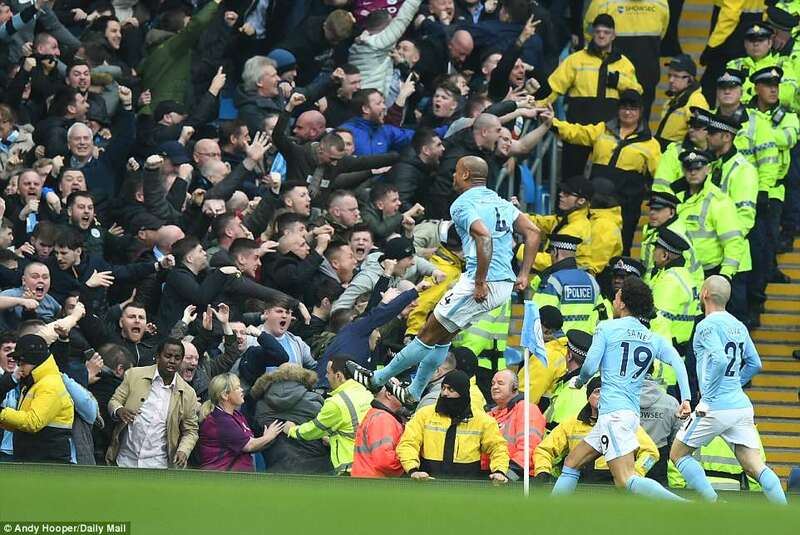 City were in full cry, cruising towards a record-breaking title win with six games to spare. 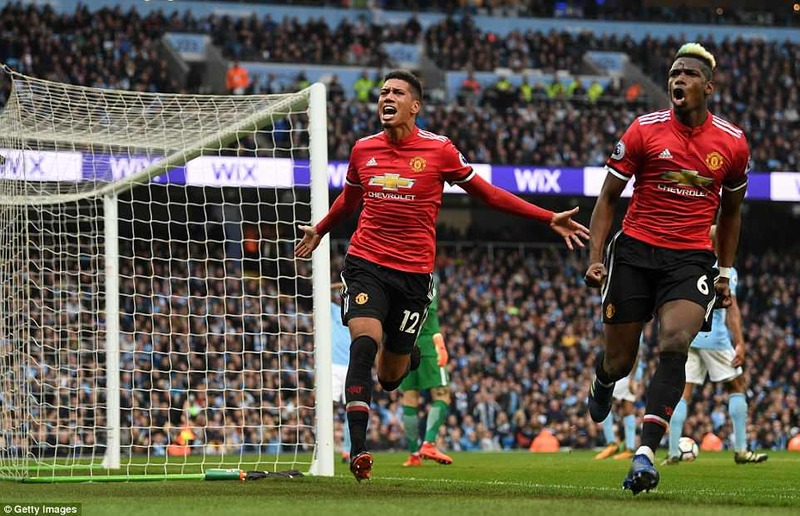 Two-nil up – it should really have been four – United were embarrassing themselves. 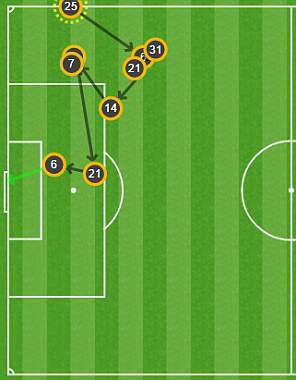 That is how Paul Pogba scored Manchester United’s first goal of the game. 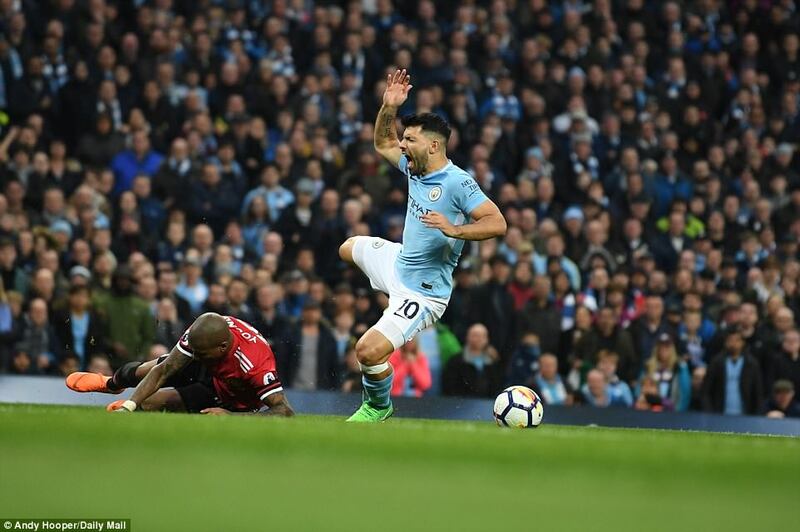 It was pretty awful for Sir Alex Ferguson when Sergio Aguero wrested the title from them with the last kick of the season in 2012. But as he watched the first half from the stands on Saturday, he might have reflected this seemed worse. At least they were in that title race. 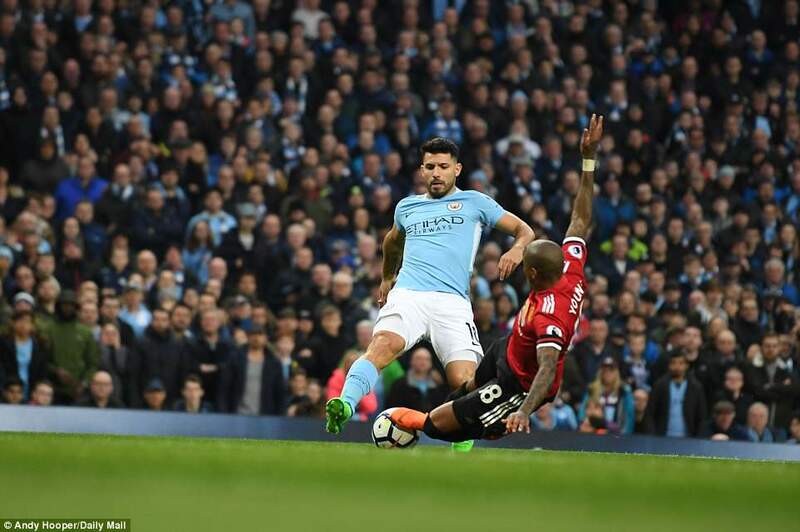 Pep Guardiola’s swaggering team, even with a clutch of reserves playing, were weaving their magic and the party was in full swing. Jose Mourinho was reduced to muttering at the fourth official. 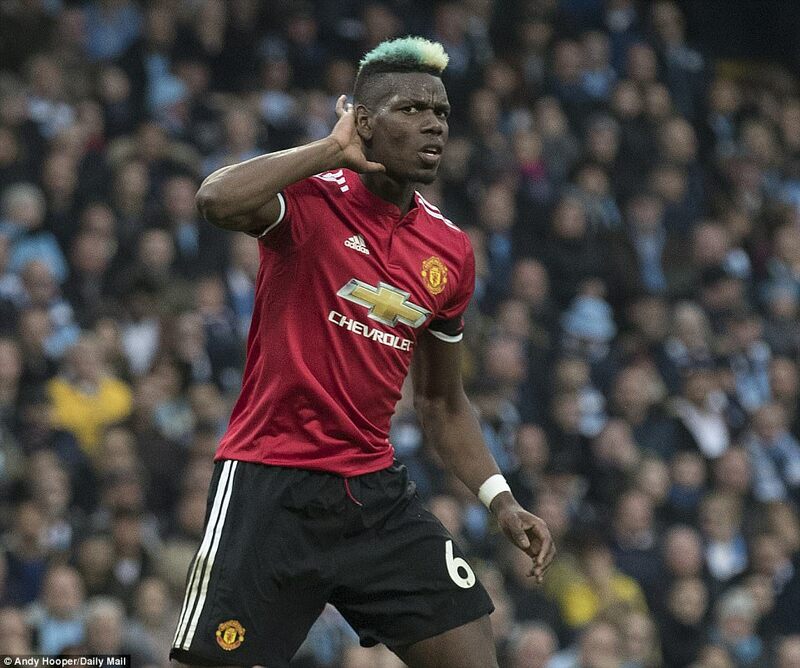 And then Paul Pogba, hair dyed light blue to Gary Neville’s chagrin, yet otherwise anonymous, took a step forward and the player United thought they had signed suddenly emerged. Two goals in 97 seconds transformed the game. 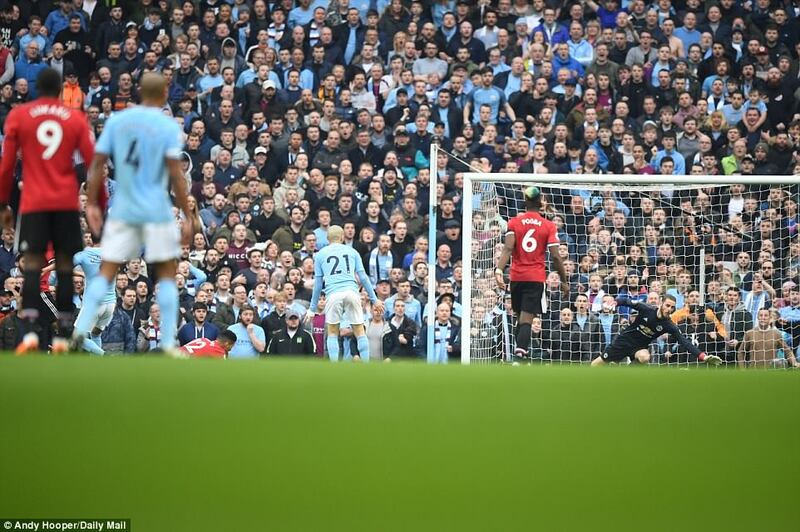 A lovely volley from Chris Smalling then, incredibly, won it. Like Samson tearing down the temple on his tormenters, United managed to turn a planned humiliation it into a last roar of defiance. Mourinho once destroyed Liverpool’s title hopes at Anfield, insisting that he wasn’t about to play the part of the clown at the celebration party. Saturday wasn’t as significant as that. 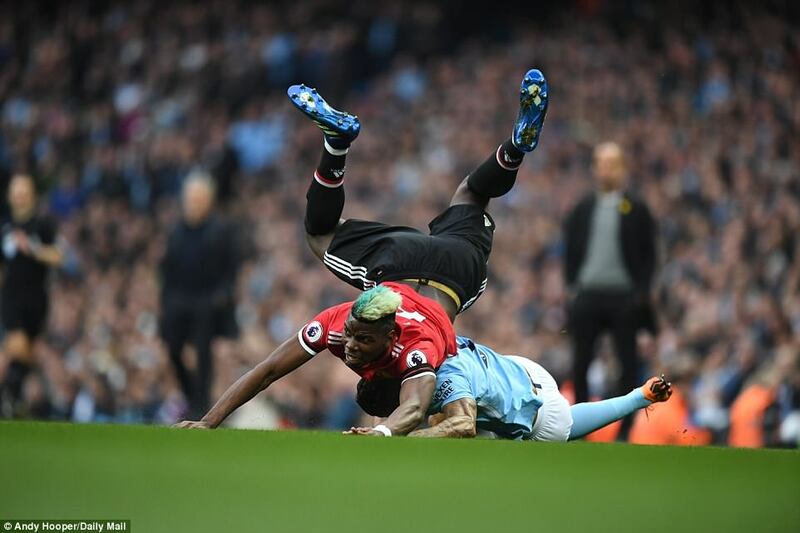 But it was marker, not least for Pogba. As for City, it was a second capitulation in five days. They aren’t accustomed to this. Vincent Kompany and Nicolas Otamendi, excellent of late, reverted to being brittle centre halves again. Raheem Sterling, a wonderful provider, was an awful finisher on the day. Good as they are, City have room to improve. Guardiola was phlegmatic. ‘Of course we are sad and sad for our fans. But we have still 84 points, 30-plus goal difference and we have to win two more games. And we are going to try as quick as possible to get it. United started reasonably well though they survived an early penalty scare when Ashley Young slipped and handled the ball. Yet ultimately they were authors of their initial downfall, conceding an unnecessary corner on 20 minutes. 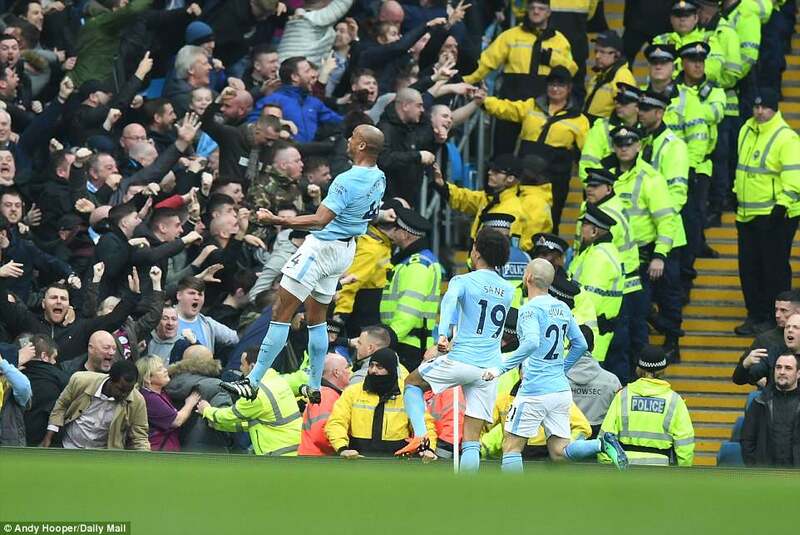 Leroy Sané lifted the ball in and Kompany look a man possessed as he hunted down the ball. 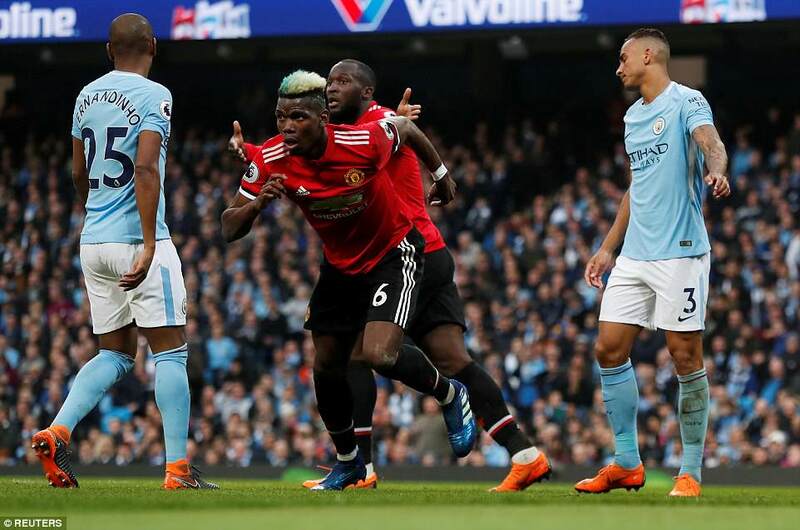 Chris Smalling had hold of his shirt – had Kompany not scored it would have been a guaranteed penalty – but it made little difference as the captain rose and headed home. 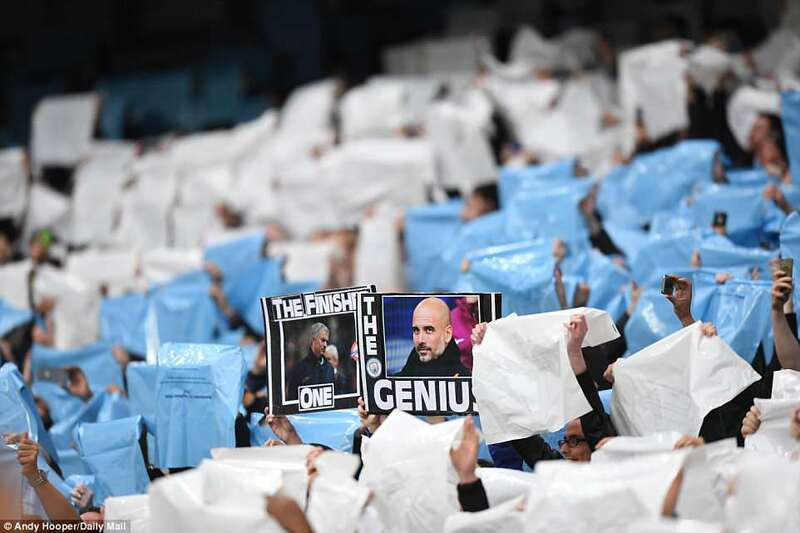 As Mourinho wryly noted, it was the third corner they have conceded to City this season, a nod to their English roots. Thereafter, they returned to the Dutch-Catalan mindset, but again they were aided inexplicably by United. 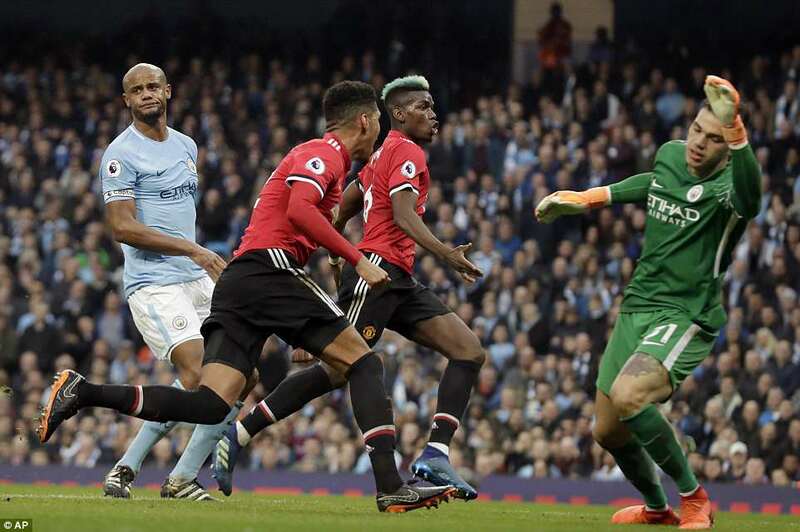 David de Gea’s weak kick out on 30 minutes was seized by Sané, who threaded the ball through to Sterling. He played in Ilkay Gundogan and, with an elegance characteristic of this team, spun round whilst back heeling the ball into shooting position and stuck home decisively. 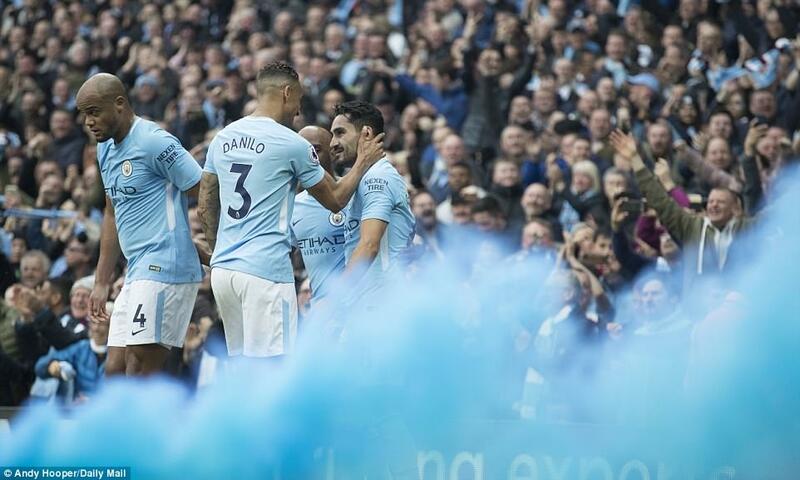 Now City were sparkling. 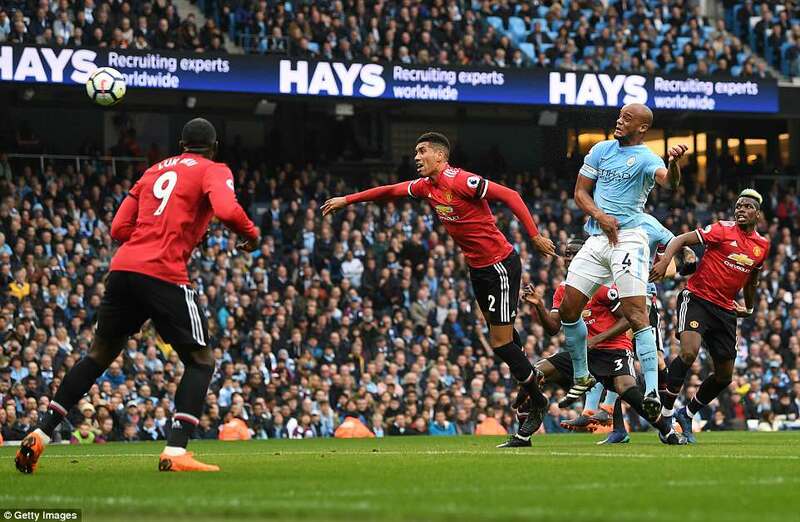 Twice Silva played in Sterling with fine chances to finish the game; twice Sterling lifted the ball over the bar.. ‘You have to be clinical and you have to finish the game,’’ commented Guardiola. Still, they remained in control and when Sterling played in Gundogan on 51 minutes, who also lifted the ball over, there was little to suggest the imminent riposte. 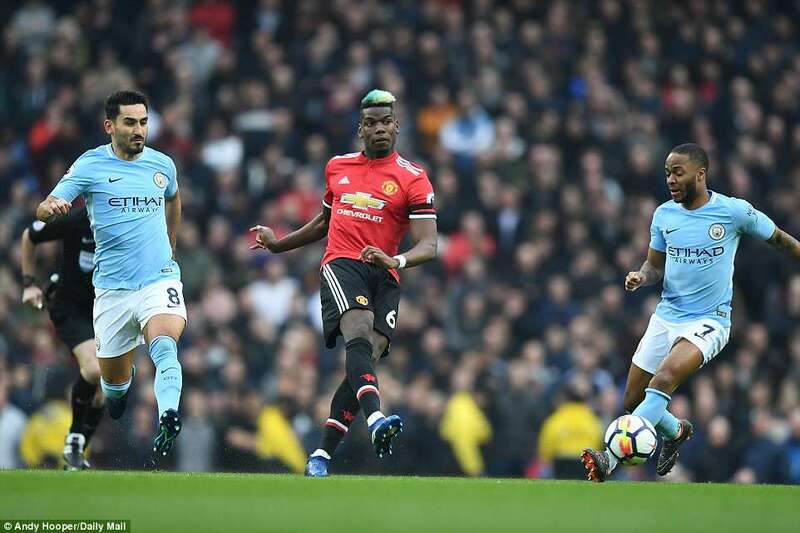 Yet Pogba, always the centre of attention, just seemingly never for his football, did what so many have been waiting for over the last 20 months: he took hold of a game and wrested the momentum from United’s opponents. 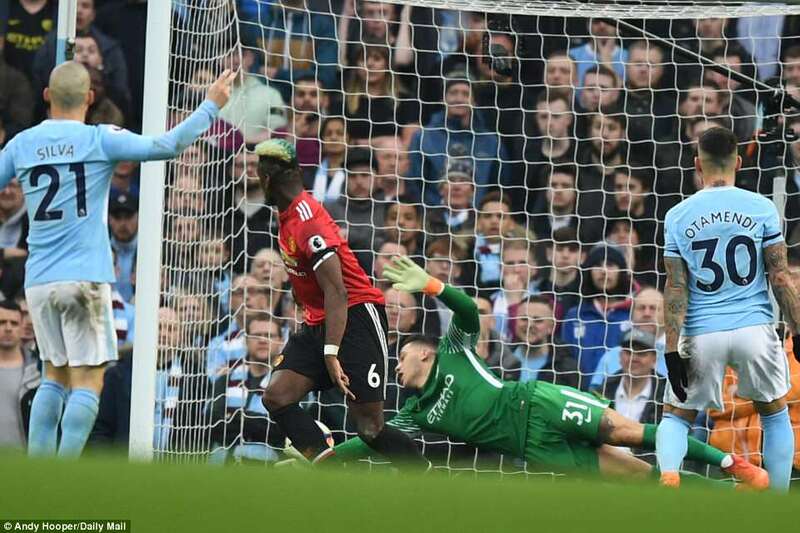 The first goal owed as much to the dexterity of Alexis Sanchez, wriggling away from Otamendi to tee up Herrera, who deftly chested the ball into the path of Pogba and from close range he prodded home. Ninety seven seconds later he was celebrating an equaliser. This time he himself orchestrated the moment, robustly winning the ball back in midfield, freeing up team-mates to find Sanchez, who floated in a precise cross. 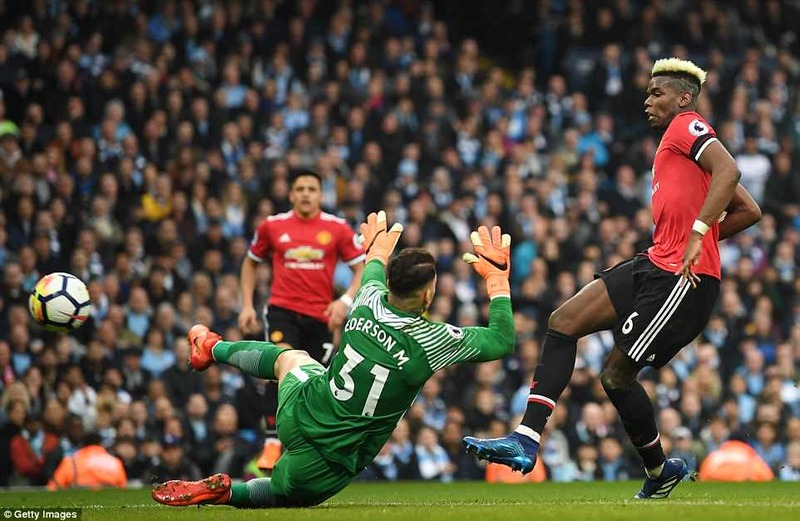 Pogba had continued his run and rose beautifully to power a header home. 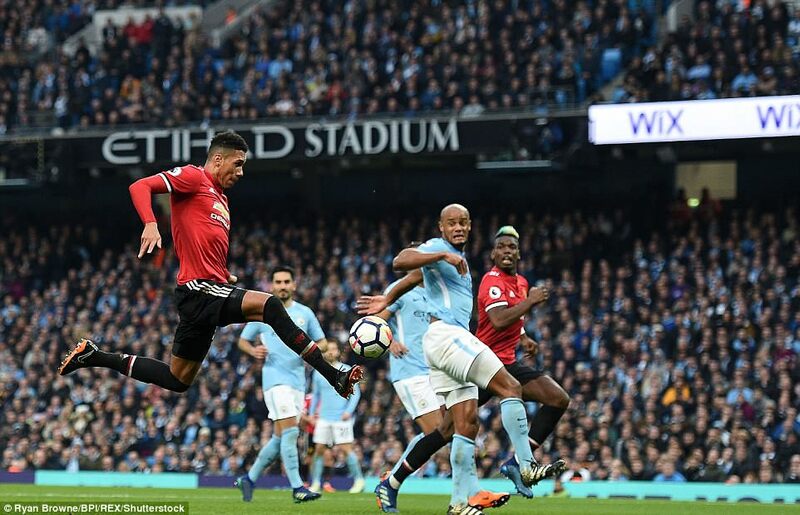 Finally came the moment on 69 minutes that no-one could have envisaged at half time: Sanchez lifted a free kick into the City area, neither Otamendi nor Kompany responded, and the unlikely figure of Chris Smalling emerged to volley home with a pretty deft finish for a centre half. 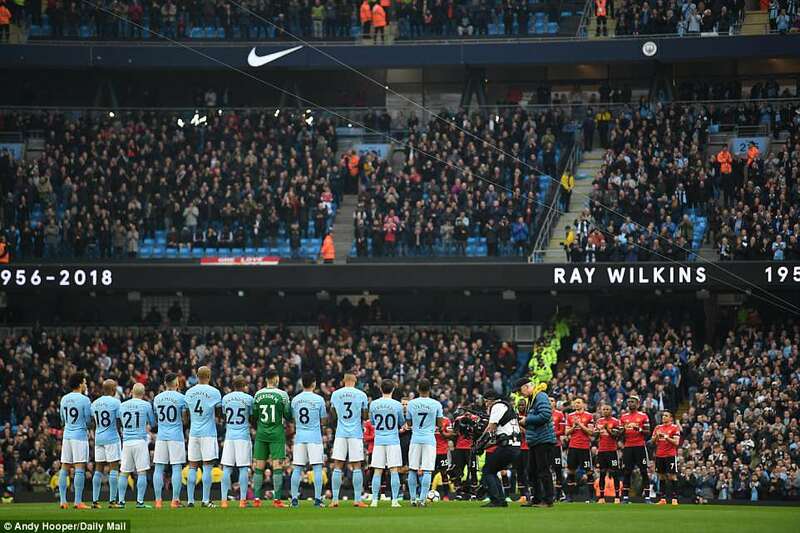 City, so composed, were disjointed, knocked out of their stride as they had been at Anfield. They attempted to recover their fluency but a key component was missing: the swagger. They called for the A team. On came Kevin De Bruyne, Gabriel Jesus and Sergio Aguero. 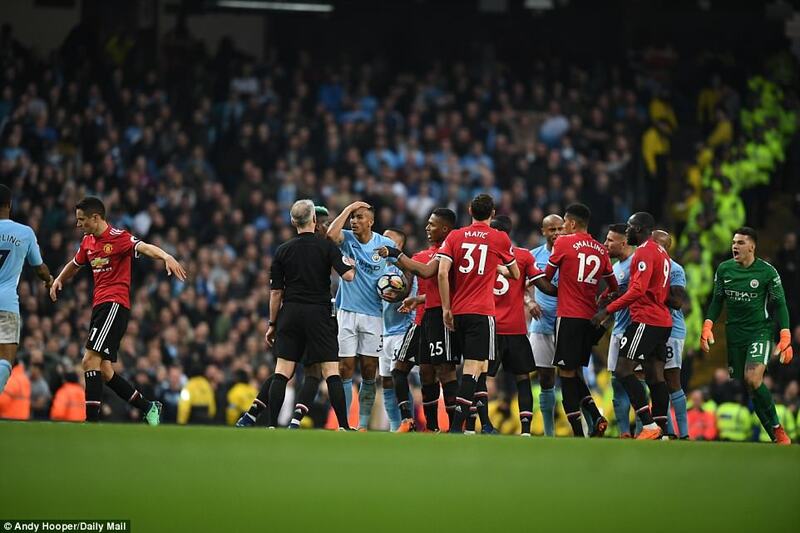 Tempers flared and yellow cards were dished out – six for City and three for United. Most anger centred on Young’s challenge on Aguero inside the area on 77 minutes. 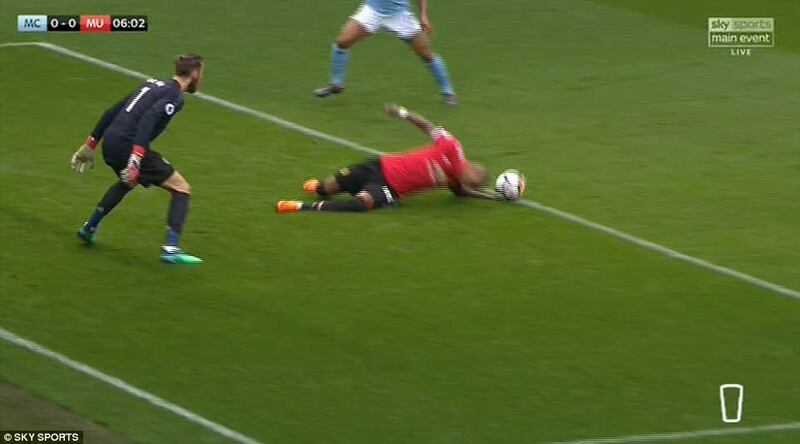 He won the ball but had lost control and as such could easily have been dismissed with a penalty awarded. At the death, City could have equalised twice. 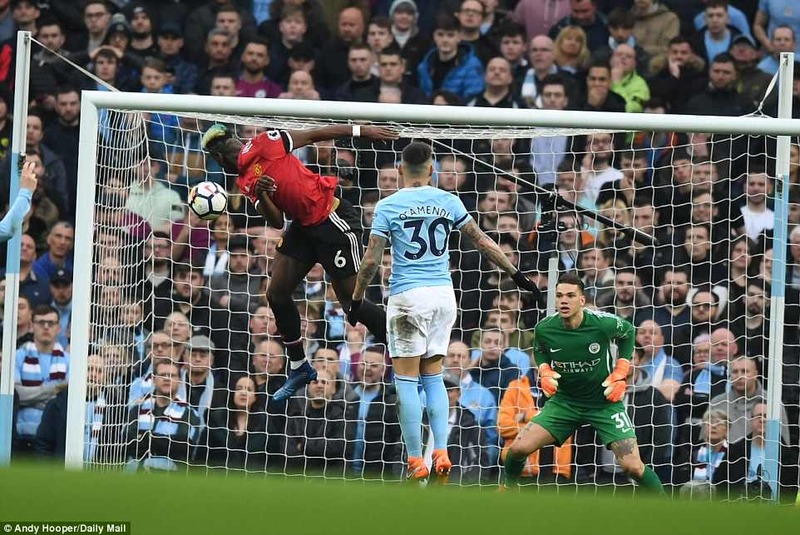 There was an astonishingly good save from David de Dea and the faltering Sterling not reacting quickly enough, guiding the ball against the post. It was, to the end, compelling. Now United just have to ensure next year’s title race is the same.